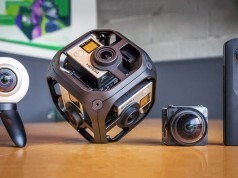 GoPro’s first batch of Fusion 360 cameras is now headed to some big brands, agencies and content creators as part of a pilot program to help source initial content partners. 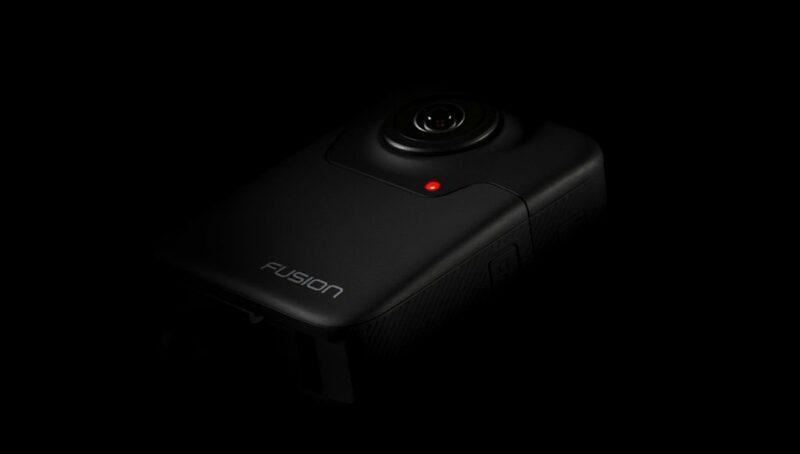 “We are excited to get Fusion into the hands of creative professionals, both to see the content they create and also to receive feedback that helps us refine the overall user experience for when we launch Fusion to a broader audience later this year,” said Nicholas Woodman, founder and CEO at GoPro. Fusion will also come with special software for editing to make it easier for the average consumer to use the footage without being familiar with 360-degree video. 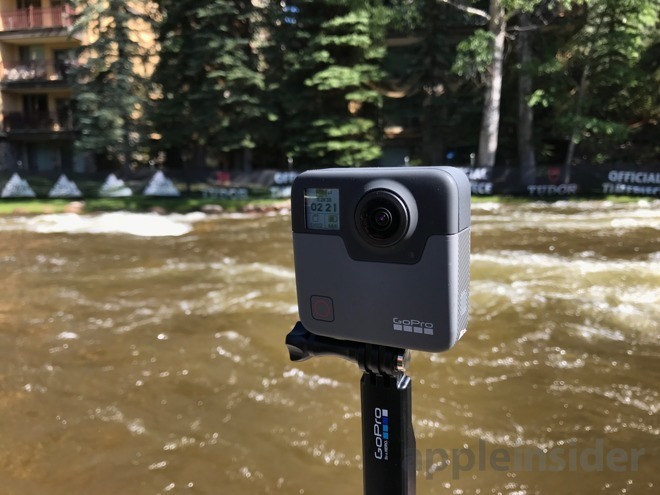 GoPro is launching a limited commercial release of Fusion by the end of 2017. No details on pricing or hard technical specs are currently available. Applications for the Fusion Pilot Program are still open. the company expects to add more pilot partners to the program later this summer. Why? A monitor givez you a tiny 2d rectangle image. Yup. 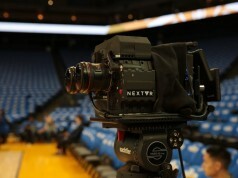 The Vuze cam is 360 3d ain’t it? 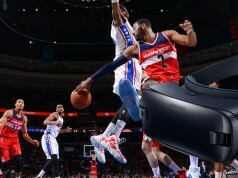 Prefer the VR video format… I want depth to feel immersed! 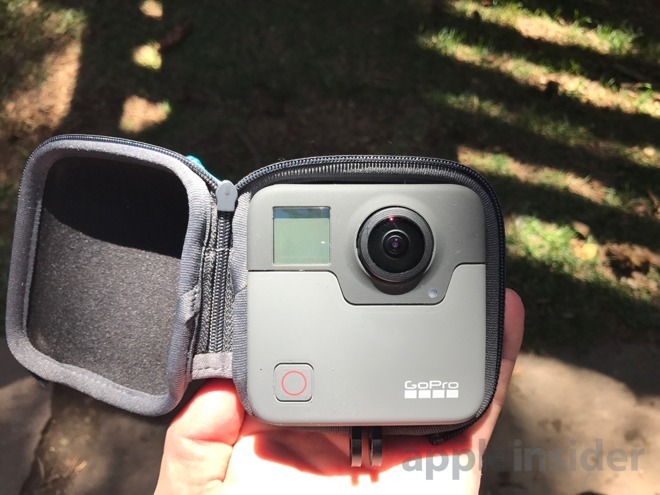 Have you guys at RoadtoVR checked out the Garmin Virb 360 camera? A true 360 degree capture device.